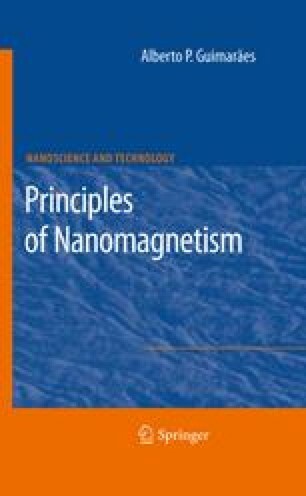 This chapter contains a brief survey of the remarkable magnetic properties of low-dimensional magnetic objects such as nanodisks, nanorings, and nanowires. These nanoscopic systems have been intensely studied in the last years, not only because of these properties, but also for their enormous potential for high-density information storage. Nanodisks and nanorings are promising as elements of bit-patterned magnetic recording systems, and nanowires, among other applications, can store and process information through the motion of magnetic domain walls.